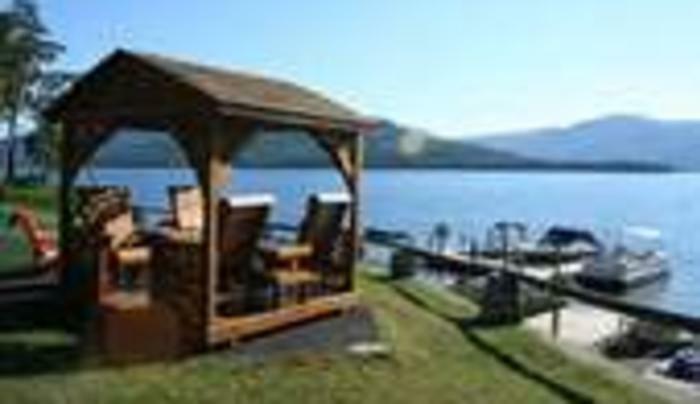 A three-season getaway directly on the shores of Lake George in Upstate New York's Adirondack Mountains. 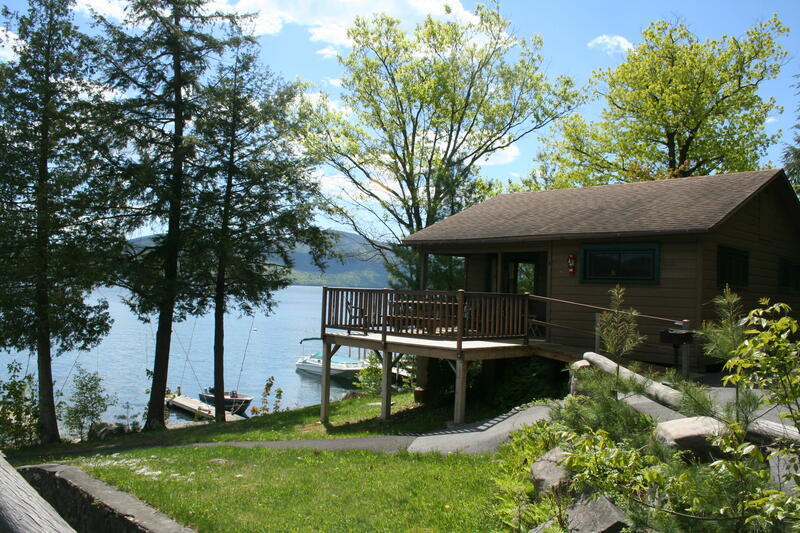 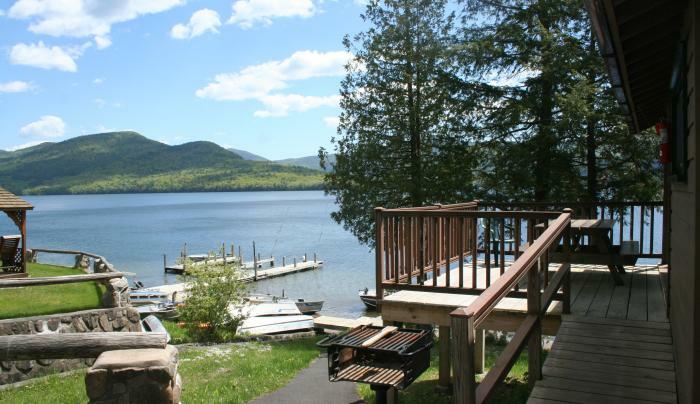 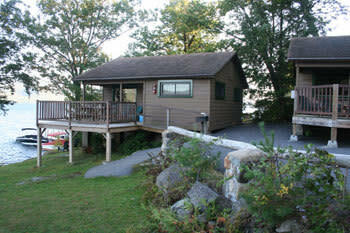 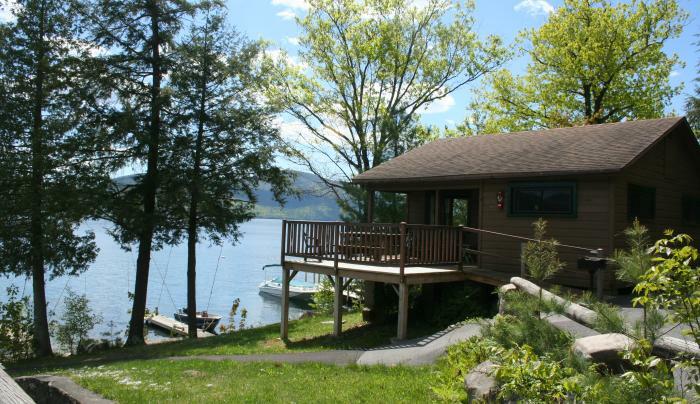 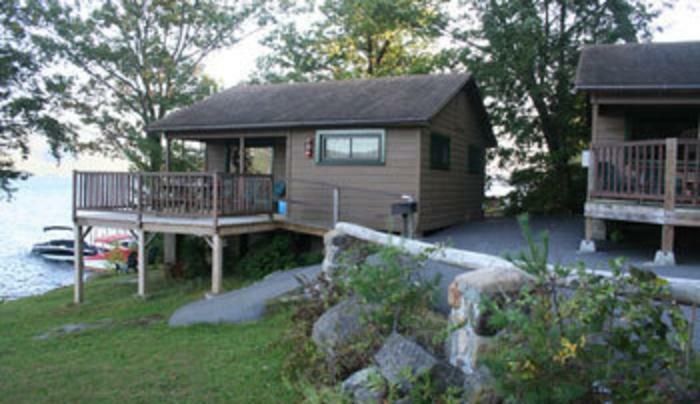 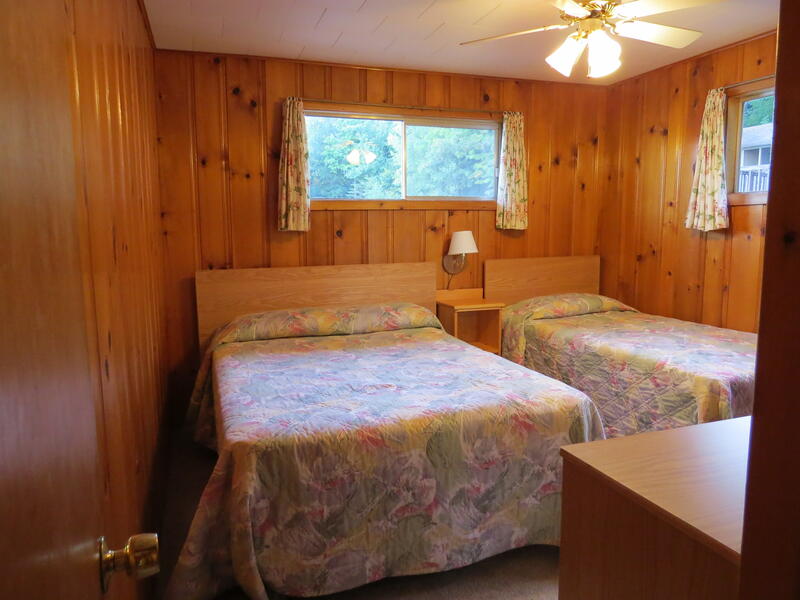 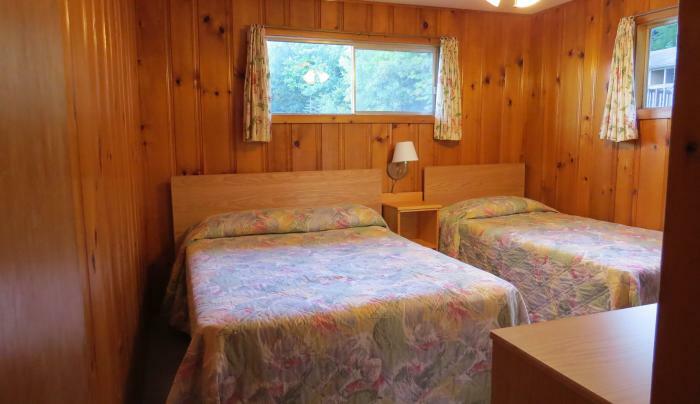 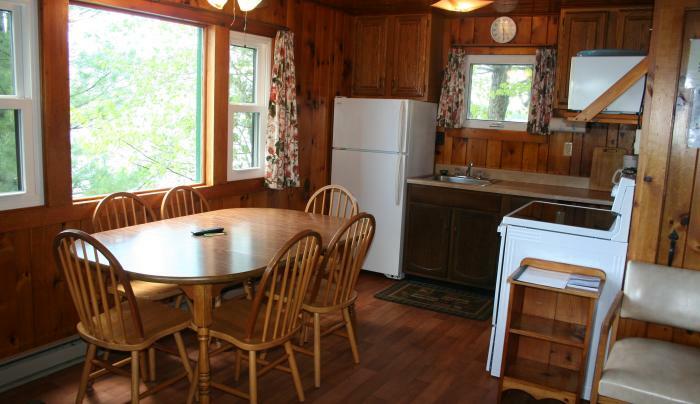 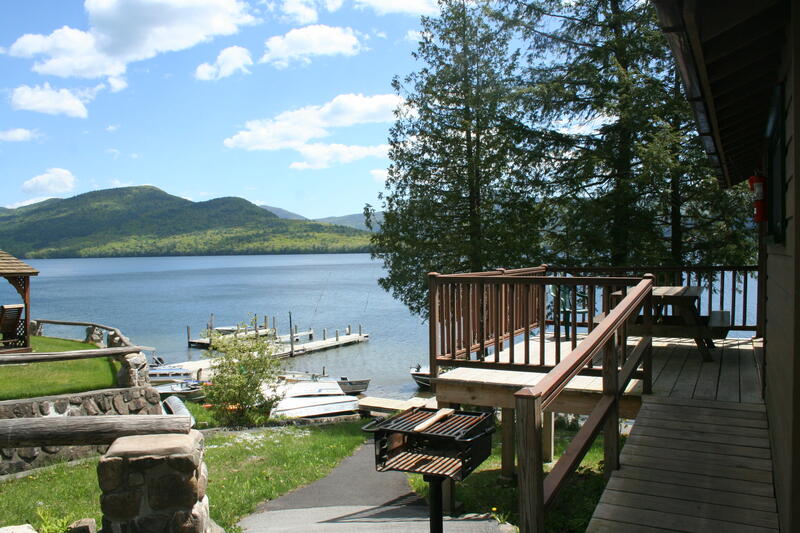 Candlelight Cottages is situated on over 14 acres with 300 feet of lakefront. 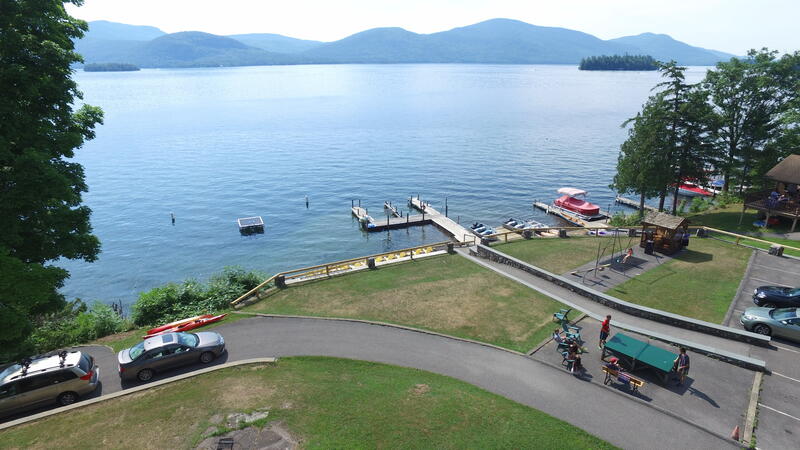 Spend your day swimming in our private beach, fish off the docks, explore with one of our canoes, kayaks, or rowboats. Enjoy a morning or evening stroll along our 1.5-mile private paved road. 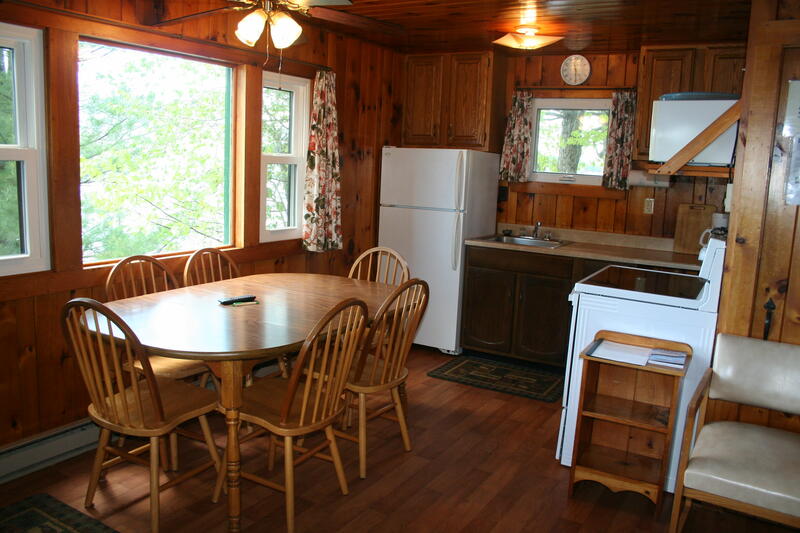 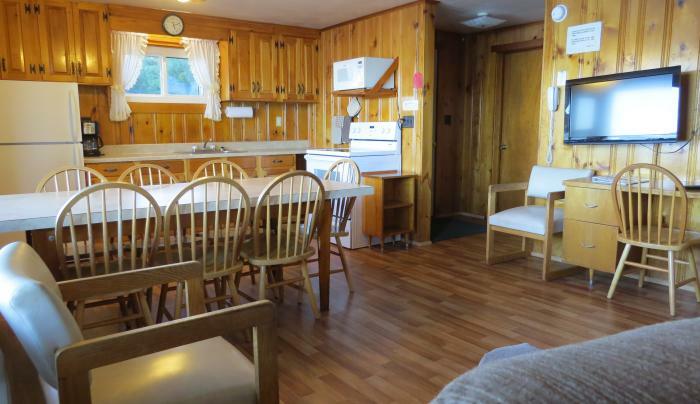 We have two bedroom log cabins as well as one, two and three bedroom cottages each with kitchen and charcoal grill. 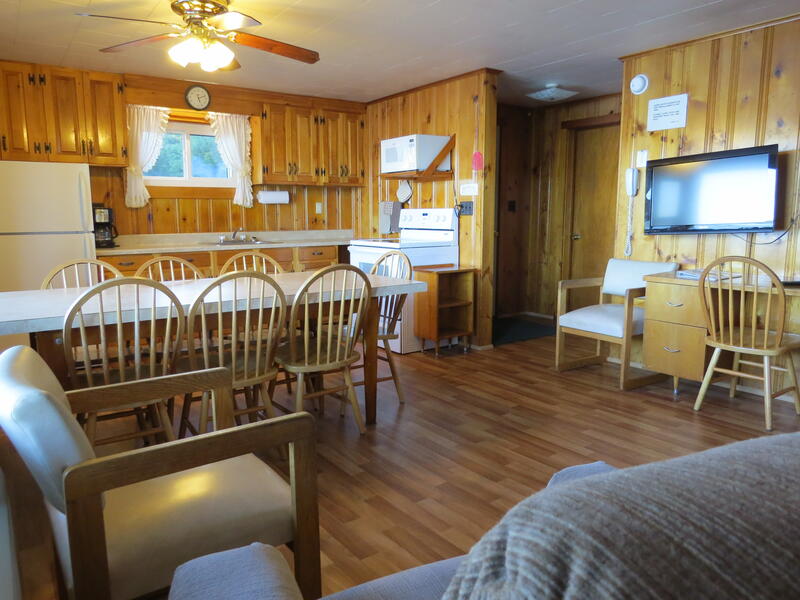 Amenities include free wi-fi, two playgrounds, basketball hoops, recreation hall, shuffleboard, ping pong, pool table and Foosball; picnic area with fire pit, campfire ring and gazebo.